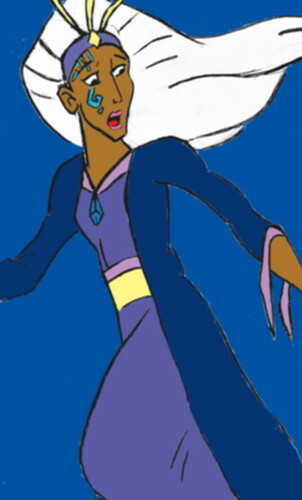 Kida's Mother. Atlantis: The Lost Empire. HD Wallpaper and background images in the Atlantis: The Lost Empire club tagged: atlantis the lost empire milo kida queen of atlantis disney 2001 movie.